The award winning Bridal Accents Couture is a full-service boutique located in the Heart of the City. Browse through some of the most upscale name brands in wedding couture to make your special day step above the rest. Have the ultimate bridal experience at Effie's Bridal Trunk! You will find everything you will need to make your dream day complete! 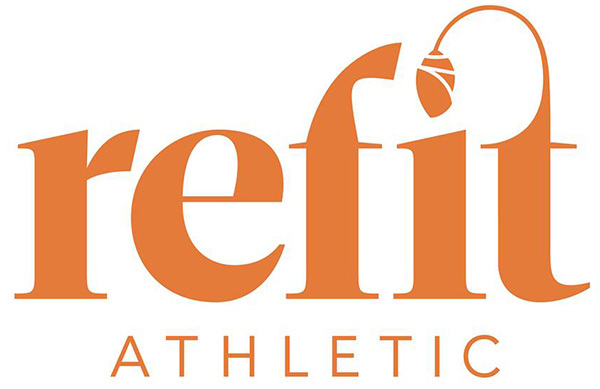 Only the best premium brands in resale athletic and outdoor clothing for women can be found at Refit Athletic. 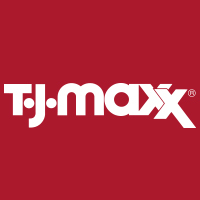 TJ Maxx the place where designer brands and new styles arrive every day. With something for everyone and prices just right for you! 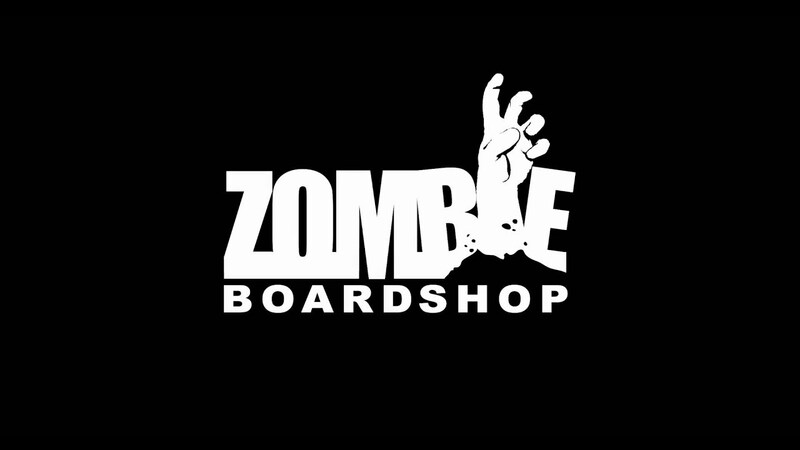 Zombie Boardshop, located just north of Buck Hill in Burnsville, has you covered for all your snowboarding and skateboarding needs!